All aboard for a fantastic day out on the Belmond Northern Belle Luxury Train. 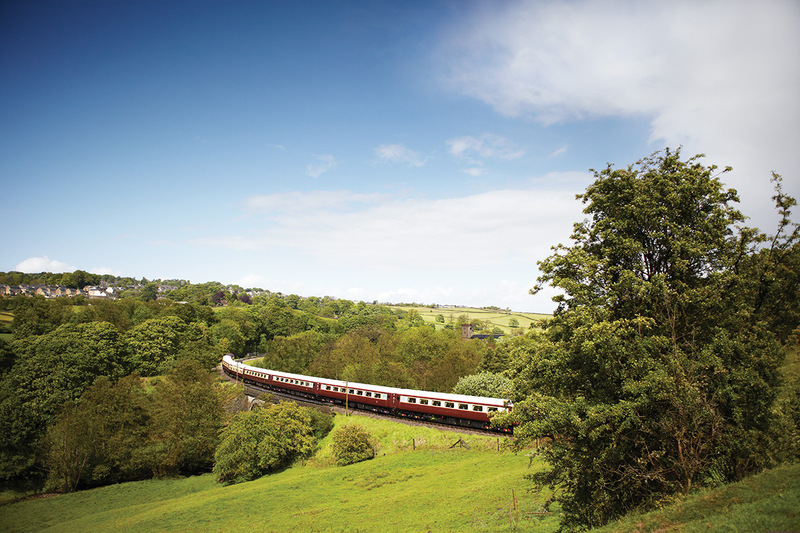 Sit back, relax and let your worries drain away as you glide through some of the UK’s most breathtaking countryside. 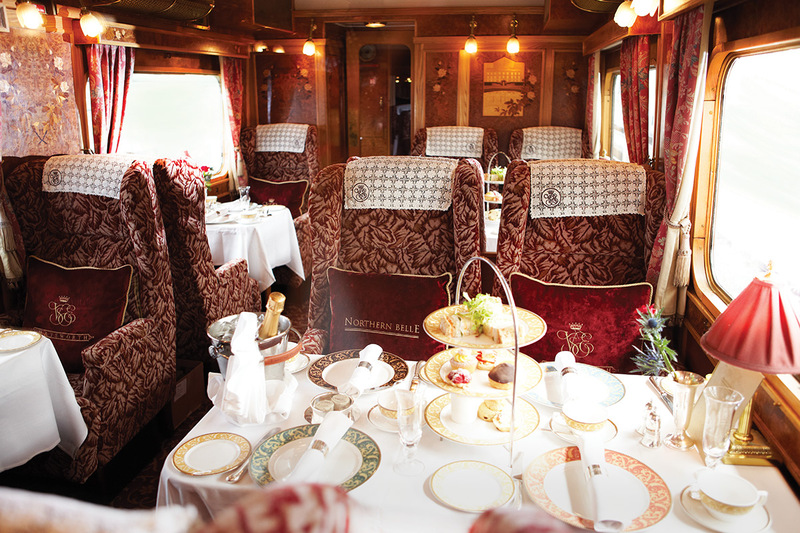 Your luxury train experience includes a quintessentially British afternoon tea. 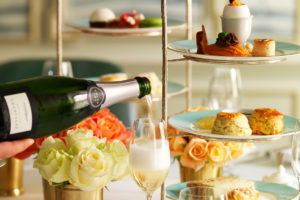 The day starts as you are welcomed aboard by a steward with a glass of sparkling champagne and led to your beautifully decorated table all set for afternoon tea. 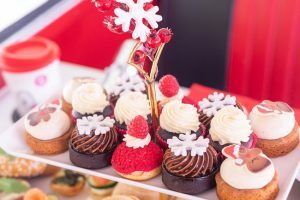 Fine finger sandwiches, cakes, pastries and mouthwatering scones are served with your choice of freshly brewed tea or coffee. 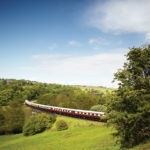 As you chat to your companions and watch the beautiful countryside from your window, you will be entertained by strolling musicians and amazing tricks from the table magician. Children are welcome from the age of 11. 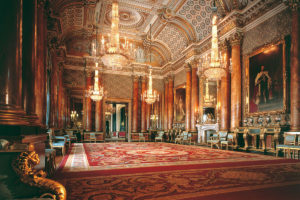 This is a delightful day out to be enjoyed with friends or family. 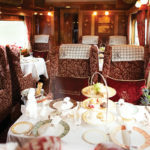 It would also make a perfect gift experience for someone who deserves a special treat. 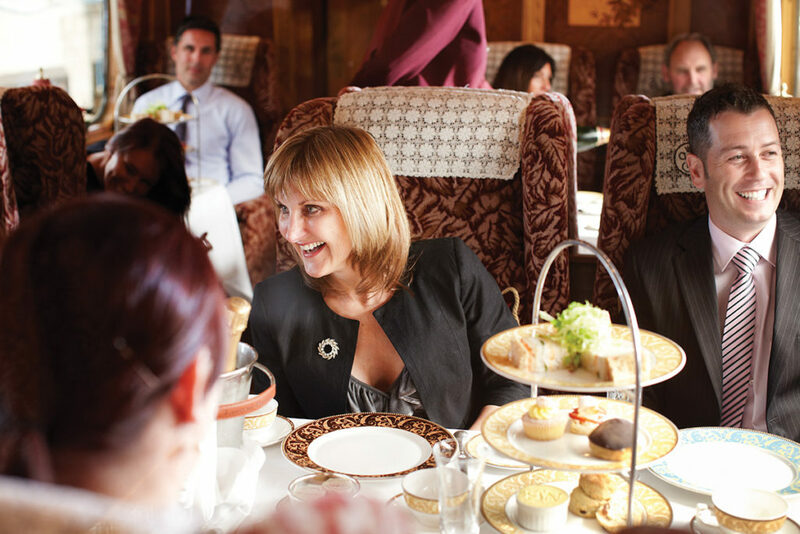 The Belmond Northern Belle luxury train and afternoon tea experience is available from Virgin Experience at £410 for TWO. 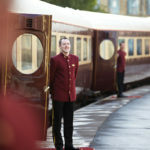 To book or for further information, simply select the Book Now button.